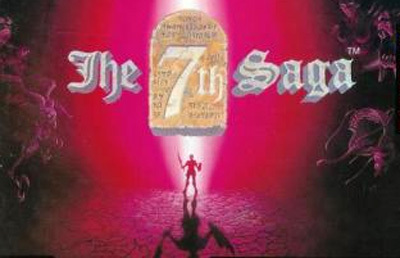 7th Saga is a traditional gameplay-based RPG in the vein of the original Dragon Quest game, rather than a story-based RPG such as the Final Fantasy games made for the SNES. The emphasis is on dungeon exploration and combat, rather than story or character development. There are almost no scripted sequences or cutscenes, and most of the story is conveyed through simple "sign post" conversations with townspeople. The American version of the game has been criticized for poor translation, but this does not play a noticeable role on gameplay.